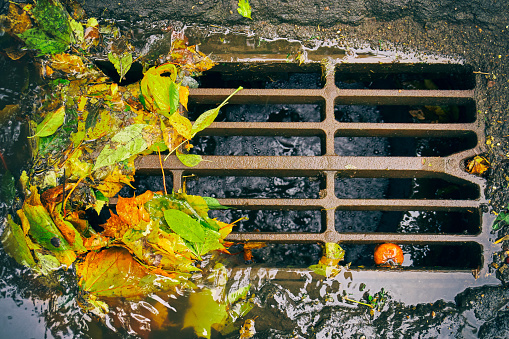 It is important to recognize the signs of poor drainage, so you know when you call the experts at Pittsburgh Drain Guys. If your yard doesn’t slope away from your home or property, frequently has wet or soggy spots, or puddles regularly, your yard is not properly draining. If you notice these signs in your yard or property, the Pittsburgh Drain Guys are here to help! If your yard does not slope ways from the home or property, this could cause water to puddle around the base of your home. This puddling creates standing water that can not only cause major structural issues with your foundation but also creates standing water which serves as a breeding ground for disease-transmitting insects like mosquitoes. To help resolve drainage issues, the Pittsburgh Drain Guys can manipulate your landscape through expert grading and leveling services. Using proper drainage and landscaping techniques, we can ensure the water runoff drain away from your home, rather than puddling and seeping into your foundation! Our excavation services also include French drain installation for both interior and exterior French drains as part of our water management solutions. A French drain can be used to help direct surface water away from your home or property, alleviating soggy yards and basement flooding and can also be used to alleviate the pressure behind retaining walls to avoid collapse.